Halloween for the Apple users! | AMDwallpapers.com Free 4K HD wallpapers or backgrounds for your desktop and mobile devices. Halloween for the Apple users! 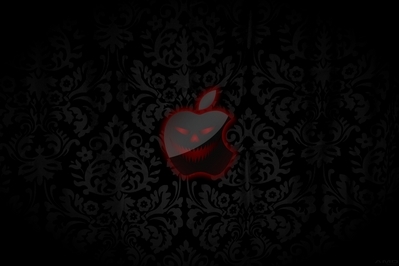 HD desktop background featuring old medieval wallpaper with Apple logo Jack O’Lantern.